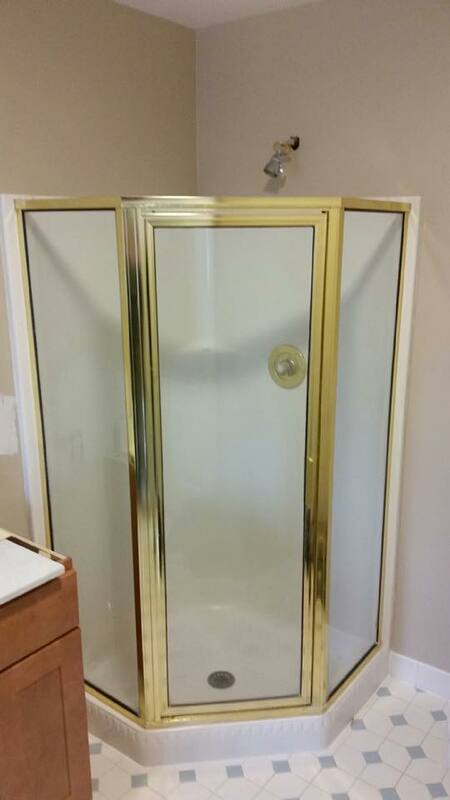 Unfortunately, the gold trim we were all scrambling to install not too long ago is now very outdated. 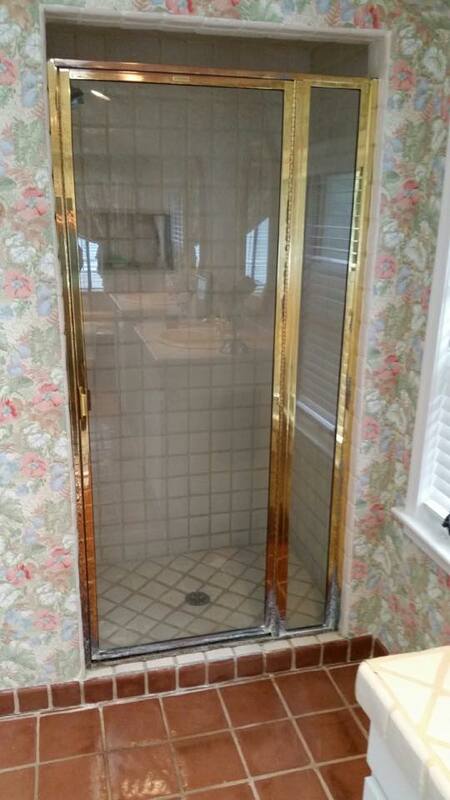 Luckily, Bryn Mawr Glass & Mirror can help bring your bathroom into modern days. 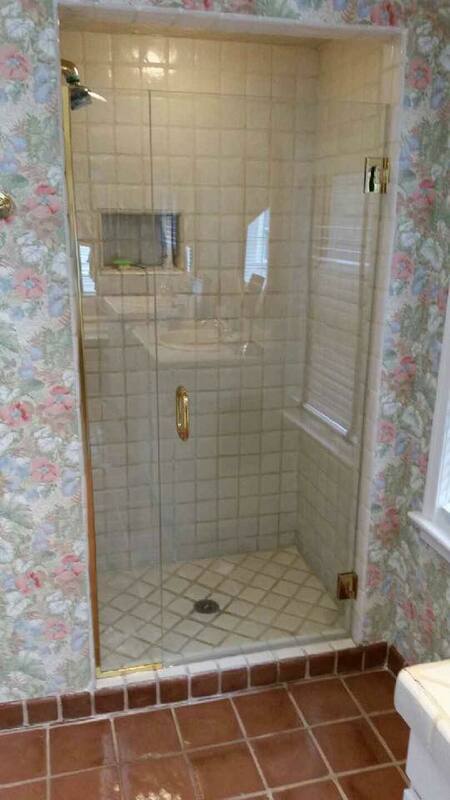 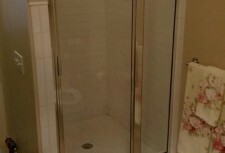 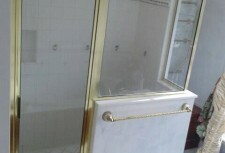 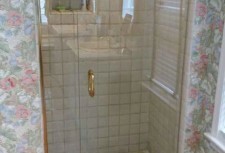 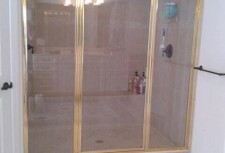 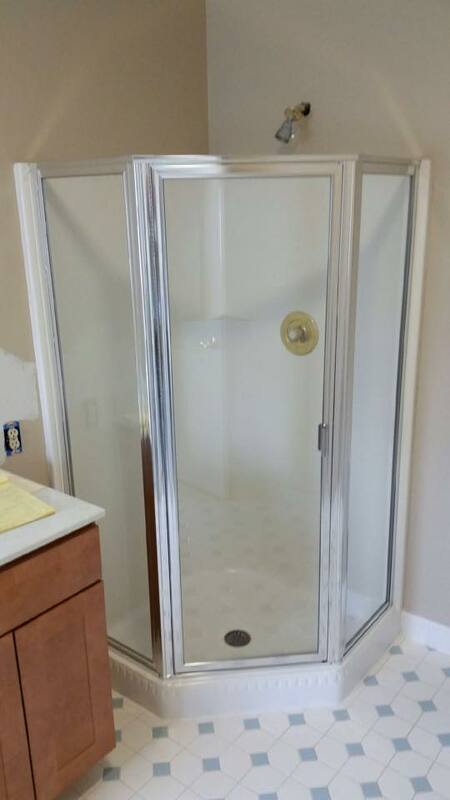 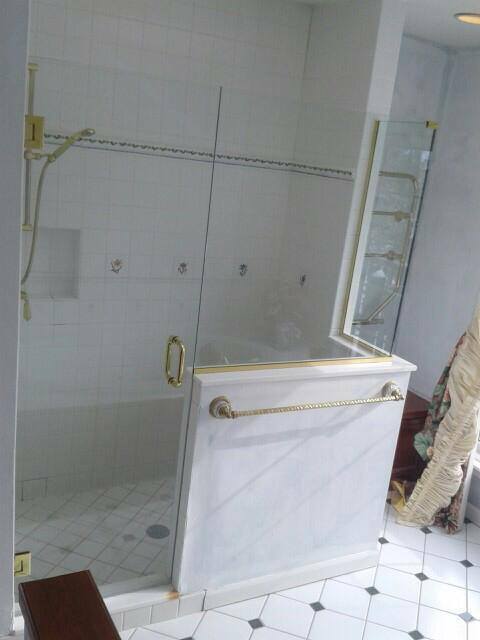 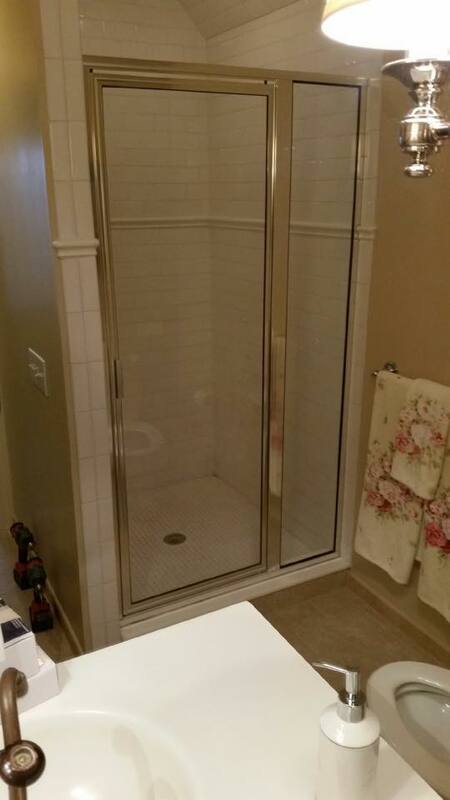 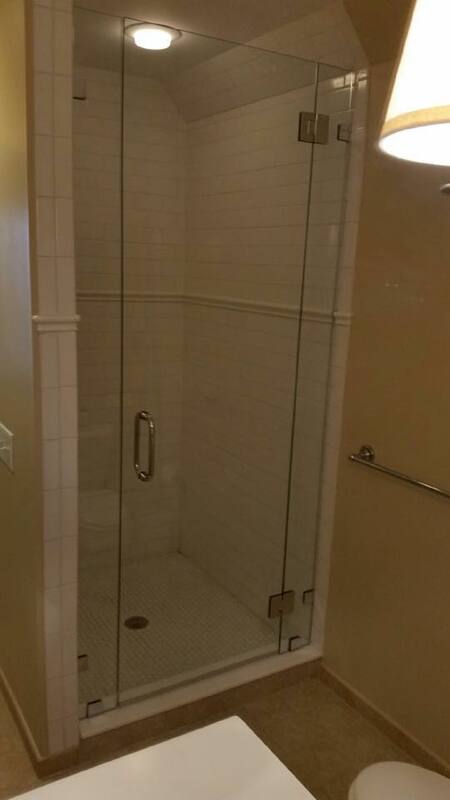 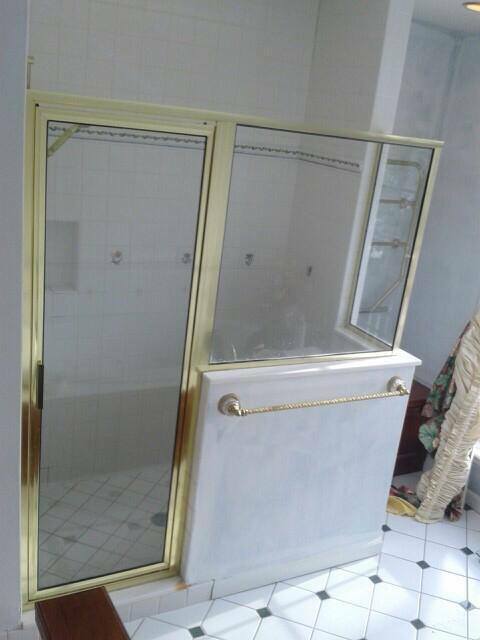 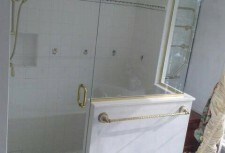 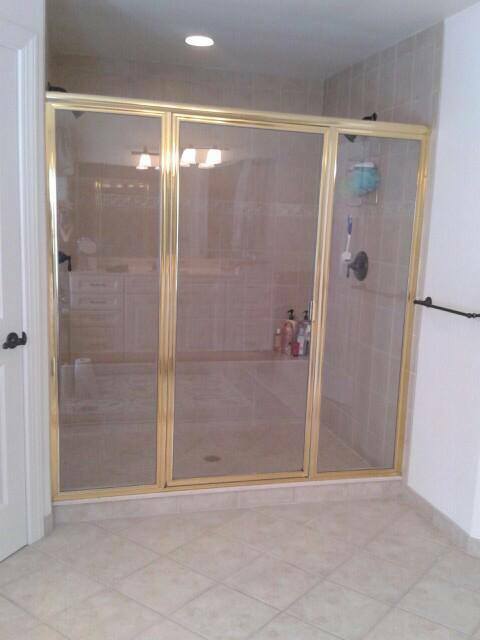 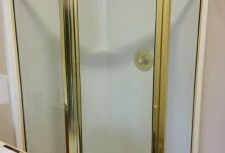 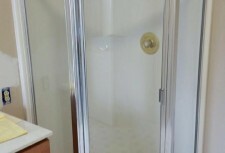 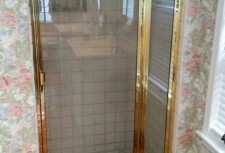 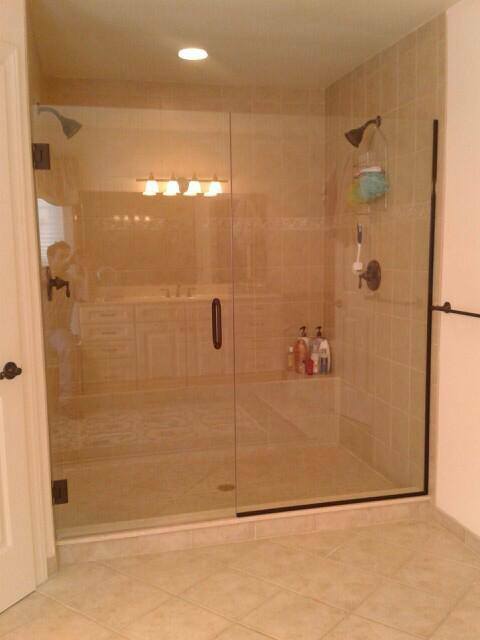 See the before and after photos below to see how our frameless shower enclosures are an excellent upgrade from gold trim.